Leaving Rwanda for the last time was a little like entering it for the first time; rushed and confusing. Due to the fire at Nairobi airport, I cancelled my flight to Dar via Nairobi and instead went straight to Zanzibar via Addis Ababa. I always swore I would never fly on Ethiopian Airlines but, like most things in life, given a certain set of circumstances, I gave them a try and they were excellent. Not only were they early, the food was fantastic and I had the best chicken curry somewhere over Tanzania. A few days in Zanzibar to meet lovely friends, recharge, eat my own bodyweight in seafood, cry a little about not being in the forest any more, and practise being a backpacker – I swore I’d never carry a backpack ever again after my earlier backpacking efforts in the days of yore – you are so conspicuous and immediately entered into the ‘gang’ of backpackers whether you like it or not (guess whether I like or like not) – but after some convincing by friends that a small suitcase would be troublesome on buses etc. I (again) broke my vow. So here I am surrounded by Peace Corps volunteers (sorry Nick) chatting to me about how rubbish the food is in Kenya and how farmers refuse to invest and expect everything to be paid for them. Oh dear. As we’re going to be on the same train for three days, I think I’ll hold my tongue. On this occasion. 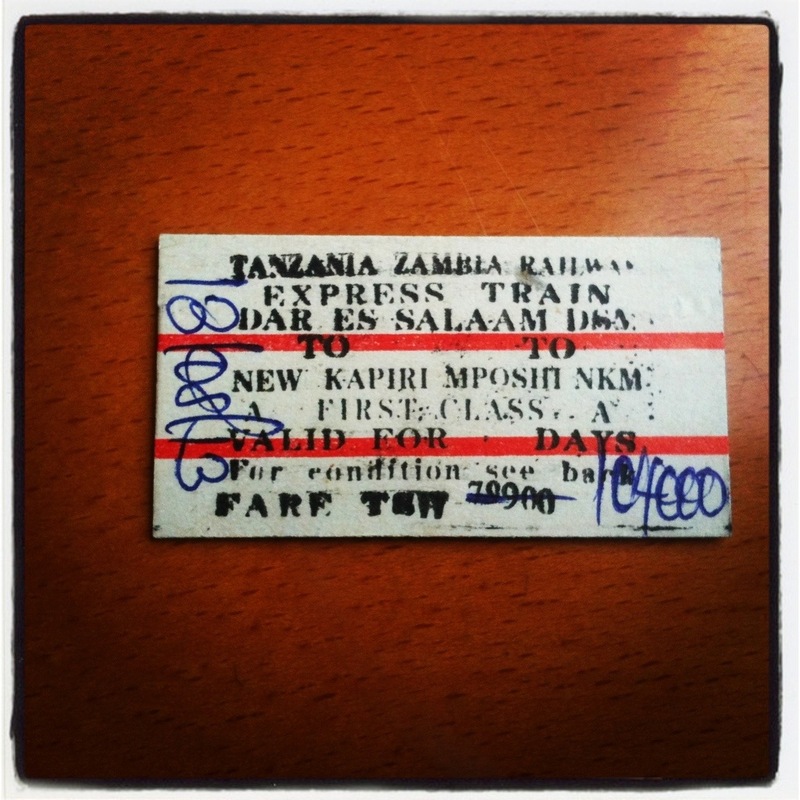 We’re all going to be getting the Mukuba Express from Dar es salaam to Kapiri Moshi in Zambia. It leaves soon and I’m very excited. Got up ridiculously early? Check. Had to break out of locked guest house and nearly miss ferry? Check. Stupid unhealthy food for breakfast (emergency ration mini Dairy Milk)? Check. Break ‘no bananas in your bag EVER’ rule? Double check (ug). Use Internet cafe? Check. Hunched over laptop playing loud movies? No! Oh dear. I was doing really well. When I got off the ferry and everyone was trying to take you somewhere. Anywhere. 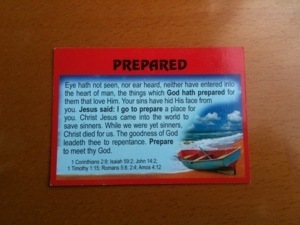 In their taxi, a man gave me a card about being prepared for god. This was just before I got my train ticket handed to me. How did he know this was my first day as a backpacker? Today is D-Day in Eastern DRC for anyone carrying a gun and calling themselves anything other than the UN or the Congolese army. This time the UN has teeth and everyone is wondering what will happen next. Whatever does happen, it can be sure that the poorest will suffer the most. Obviously. As mentioned elsewhere, over five million people have died over the last twenty years as a result of this war. And even though the UN appears to be trying to bring an end to it, inevitably there will still be thousands of people displaced in this next phase. And so it goes on. The timing of the BBC New article yesterday on Rwanda recruiting children and others is also rather interesting don’t you think? Today it’s also been reported that an oil exploration outfit from the UK is planning to trample over the incredibly important Virunga National Park in DRC of which borders are shared with Rwanda (and Uganda) and is home to the small mountain gorilla population I’ve had the greatest of pleasure of seeing some of. Now that we’re all depressed, let’s move on. After 18 months of living here with just a few forays out of the country, I’m starting to wonder how it’s going to feel when I leave. Warm, I hope. I’ve been cold fairly consistently for the five months I’ve been living on top of a hill (2345metres/7693 feet). And whilst we’re in the middle of the dry (and slightly warmer) season, the last two days have been damp, dark and cold. The warm glow of a new – yet to be realised – adventure (starting in Zanzibar! ), has yet to be ignited in me. Instead, I’m fighting to (unsuccessfully) bat back goodbye tears. There is so much going on inside my head: saying goodbye to friends, leaving the cocoon of my volunteering life, stepping out of a uniquely constructed and controlled environment into what? Wracking my conscience over what I have and have not achieved, what could I have done differently? Have I learned anything? And on and on. And in the end? I wouldn’t have missed this for the world. It’s been an incredible experience. I just have no way of being able to articulate it at the moment. All I can say right now, is that sometimes it feels like I’ve been holding my breath for a very very long time. I don’t think this is specifically to do with my mental state; I think it may be to do with where I live. 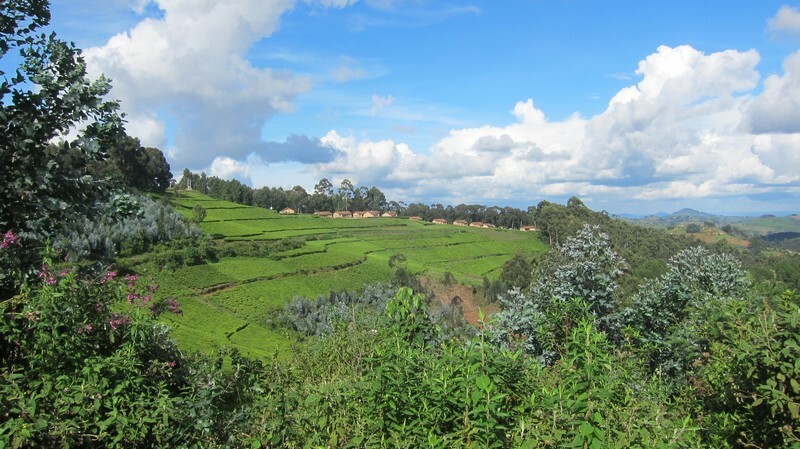 After 18 months of volunteering in Rwanda, I shall soon be tripping off on a five week holiday on my way home. I will gradually be wending my way down to the bottom of Africa via some beach time in Zanzibar, a three day train journey across Tanzania, a four day canoe camping safari in Zimbabwe, more trains and, well, you get the picture. I will then fly home from Cape Town. Having found generous friends to take my two suitcases home, I’m free to wander off with my backpack. But what to pack? 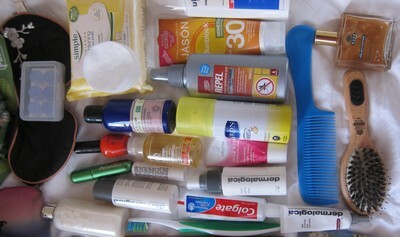 I’m not known for austerity and hate to be without my lotions and potions. That said, I’m determined to join the ‘under 10kgs carry-on luggage’ backpacking fellowship while still packing a few little luxuries. Granted, I’m not going off for a year, but I think there is much the same for a short trip like this as well. 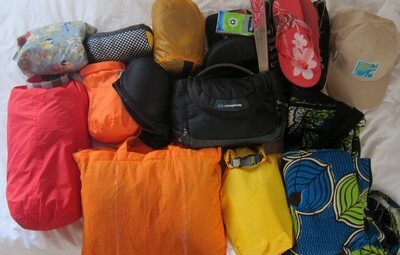 Below is my 10kg backpacking list (OK, it came to 10.2kgs) tips and links to sites I have found particularly useful. I remain unsure if I really need my rain jacket as I will be travelling in the dry season and I think one shirt may be too little. On the other hand, my make up brushes, bronzers and two pairs of sunglasses are essential! I would love to hear your ideas, tips and comments on whether you think I have this right or not. Duct tape – uber useful for lots of things. String – for makeshift washing line. One adaptor for iphone and Kindle charging – mine isn’t fancy but will work in most places. I don’t have any other choice but you can buy more complex (but usually heavier) ones online etc. Small pair binoculars – essential for birders like myself but optional! Small camera – I dispensed with SLR kit some time ago. I love photography but hate carrying all the kit when travelling around and the attention it draws to me. I have a Canon Powershot S95 Fantastic little camera. TWO pairs of sunglasses – I’m rather particular about sunglasses and HATE squinting (terrible for ageing lines!). I’ll wear the sport ones when canoeing and when sun is really bright. Otherwise, I love my Ray Bans. Both pairs have polarized lenses. Essential in my book. Head torch – don’t leave home without one! A must for power outs, reading etc. Kindle – remember you can add travel guides to this. 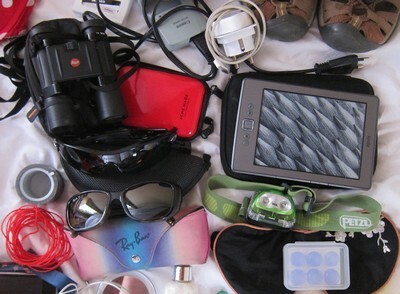 I don’t hear the best reviews of guides on Kindles but there is no room for any actual books in this packing list. iphone – after some consideration, I’ve decided to DHL my laptop home and keep my old iphone as my only ‘true’ gadget. I have apps on it which will greatly enhance my travels. These include a diary app called Day One to keep a record of everything along with photos, The Sasol Birds of Southern Africa guide, and Star Walk, for gazing at unfamiliar stars. Possibly the best app ever. On the subject of phones, I will also be getting an SIM which covers the countries I’m going to. Eye mask and good ear plugs. A handheld fan. Oh yes. Antihistamine pills and cream for all those bity things and the reactions to them. I NEVER leave home without these. Tea Tree oil – an excellent all-rounder anti-bacterial for cuts and so on without being a gooey cream which often helps infections fester. I am planning on making little Fucidin H pouches of cream from drinking straws though (see 13). Mainly to see if it works. A generic penicillin good for parasites and other nasties. Immodium Melts for emergencies – they work really fast. I don’t bother with rehydration sachets and all that malarkey. Coca Cola and a salty meal do the same. Vitamins – If you get run down easily. For women – you DO NOT want to get thrush or a urinary infection hundreds of miles from a pharmacy with infrequent access to the loo so get the necessary drugs. Some women chose to have little/no periods when travelling such as taking the pill all the time or having a coil fitted. Otherwise, take tampons with you as a back-up as these are hard to find. 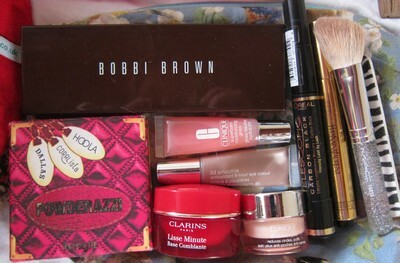 One neutral eye cream and an all-rounder palette eye shadow if you can’t bear to be without it. Keep neutral. My eye palette has a highlighter for the whole socket and a brown that doubles as an eyebrow shaper. A little bit of sparkle is also nice for a beachy evening. A small lip gloss and bronzer with blush keeps you looking fresh and dewy rather than dry and pruney. If you can’t imagine life without a make-up brush (like me), keep to a minimum and either break off wooden handles or buy small travel ones. I’ve kept one brush for blusher and eye sockets as well as a small multi-purpose and tiny eyeliner brush. Pah! To you scorners! Touche éclat – do I need to explain?! A few bits of jewellery. Nothing expensive that you will miss. You are BOUND to buy stuff when you are away. Try and match things up. A small travel perfume. Oh yes. Body bronzy sparkly oil – really good on that dry skin! 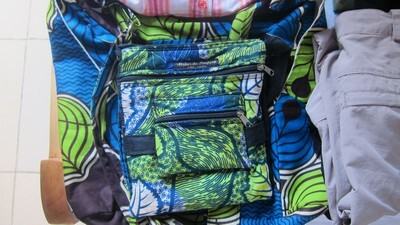 Backpack is a Deuter Women’s Act Lite 35+10 that I bought on a visit to South Africa a while back. There wasn’t much choice but now I’ve used it a few times, I can strongly recommend it. Empty, it weighs just 1.4kgs. and it easily adjusts to your back length and is not easy for sneaky hands to get into. It has all the usual features you’d expect from a mid-range pack but it doesn’t have a rain cover. Some people like rain covers to foil nimble fingers more than as a rain deterrent. I have a lock and cable for mine so I can also tie it to things. 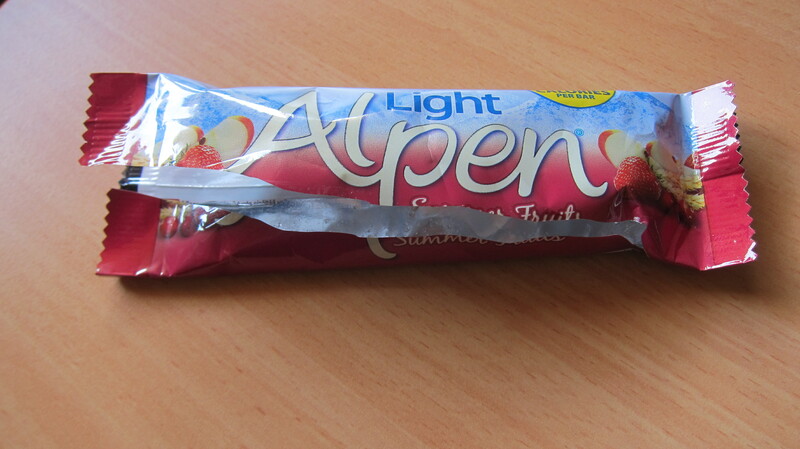 It’s a longer thinner pack so when fully packed, it goes 11 cms over the usual allowance for length of 56 cms. I’m not that worried as I can just wear some of my kit while boarding. A light cotton shoulder bag (with a zip!) 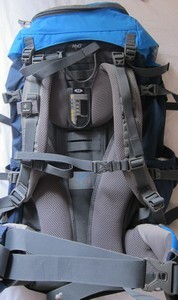 is really useful for when not needing your whole pack and can fold up easily into the pack. A small bag to wear at all times for easy access and protection for cash and so on but try not to carry everything in one place. I have packed clothes into a makeshift packing cube (it’s actually the bag my mosquito net came in). It really does reduce creases in clothes so I put things like shirts and trousers in here. The rest of my clothing and gadgets have gone into dry sacks. When rolled, they take a lot of air out as well as being useful for organising and not getting stuff wet… did I mention the canoeing?! Keep all sizes small (under 100mls and no more than 1 litre in total is the general rule). You can always buy more. I LOVE Dr Bronner’s Magic Soap. It lasts for ever as you only need a few drops and it’s fine on your face, as a lather for shaving and even washing your clothes in! Good sunscreen. I have a separate sunblock for my face as I burn really easily. A small proper hairbrush is a luxury. No doubt. But I’ve tried those little plasticy ones and they make my hair stand on end. I hate them. A small mirror and tweezers to help you keep a check on turning into a swamp woman. Clothes that match and have multi functions are best. Think about where you are going and how modest (men and women!) you might need to dress. Many cultures find things like scruffy hair, shorts and flip flops to be quite offensive. These should often just be for the beach. I’ve mostly chosen brown, green, blue clothing due to wildlife watching when I go canoeing. Light clothes and khaki are not a good idea. They also show up the dirt more. One long sleeved shirt, quick drying, with collar – this shirt will be great when canoeing. One long sleeved T-shirt for fending off mosquitoes and the sun (I like Craghoppers NosiLife. Versatile active wear trousers that convert to shorts – I’m not a big shorts wearer as they can often be inappropriate when travelling so this will do. One pair of leggings – really versatile and double up as bed wear. Halter neck red dress – this is definitely a luxury item as it has a lot of material in it but will be perfect for ‘beach to bar’ in Zanzibar. Two vests with support – great for hot nights! A long versatile scarf to use as head covering or layering or sarong (if real sarong being used as a towel on the beach. A rain jacket – probably good of windy/wet on the Zambezi! Two bras – not cotton as cotton can rub when you get hot and sweaty. Not pleasant. Shoes – flip flops are a must, my Keen waterproof toe protectors will be perfect for canoeing and general use and bumpers (Campers) for when it’s chilly. Due to canoe shoe needs, sadly, there’s no room for pretty little sandals. Otherwise, these would definitely be in there! And one hat! One with a brim is best. This attitude tormented me no end. Why on earth would you save stuff? For what possible reason other than to drive your younger crazy? According to my mother, I’ve always been adept at sourcing funds for my immediate pleasures. When I was still in nappies – so the story goes – we were at a picnic and I kept disappearing and returning with sweets. On investigation, mum found that I had figured out that if I took empty Coke bottles to a food kiosk, someone would eventually notice me standing there and reward me with the greatest drug of all – sugar! This aptitude for fuelling my addictions continued into later childhood and included charging my brother for ironing his shirts so I could buy a quarter of sherbet lemons or bon bons. Then I got my first job at the age of eleven picking eggs at a battery farm. Clearly, I would do anything for money. Since then, I’ve never really been out of employment and much of the time I’ve had more than one job to fuel my needs. Unsurprisingly, I moved on to greater addictions such as cigarettes and Dorothy Perkins. I never saved a thing. So as you can see, I am not a saver. I’m an instant gratification-er. I am an addict who thinks only of her next fix. As the weekend approaches and being almost vice-less, I’m trying to figure out a way to make meringues in a makeshift saucepan oven and cereal bars from some old muesli and honey. Buying things when I visit Kigali tends to end in the same kind of ugly scenario as I’ve painted above (see Easter). Within 24 hours of my return to the forest, the stack of chocolate I planned to eke out over a week or two has disappeared. The wine? Gone. The fancy cheese? Gone. And I‘m left with a few onions, some tomatoes, and a distended stomach full of shame. So it has surprised me more than anyone, to find that having quit smoking six months ago (on January 5th to be precise), I have actually stuck to it (bar the requisite one or two drunken fags at Frandy’s house of cigarette sin). Since giving up the demon weed, I have also noticed some level of saving – clearly not when it comes to major addictions such as chocolate, wine and cheese, but hey, I’m only just getting into this way of thinking! In truth, I believe this story is a familiar one to other volunteers like myself and may have little to do with a new found restraint on my part (we live in hope). If we weren’t hoarders before, we sure as hell are now. And I haven’t even started on the subject of how many lotions and potions are weighing down my vegetable rack-come-beauty-shelving in my bedroom. 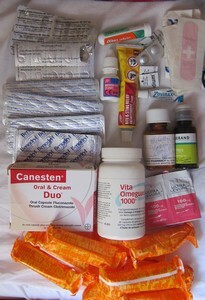 And my first aid kit would give any ambulance a run for its money. Although, to be fair, I am short of a saline drip and defibrillator. 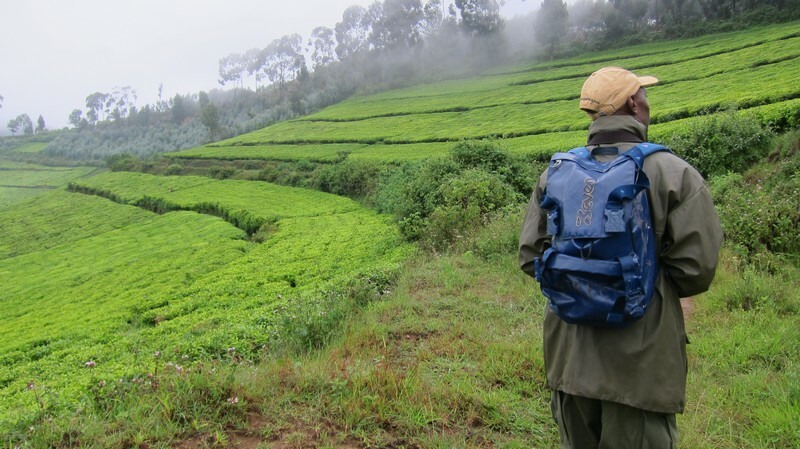 Now that I’m planning a five week backpacking trip for when I leave Rwanda, I find I’m being quite laissez-faire with such things and shall be simply packing a few plasters, Anthisan and some painkillers (did I mention that addiction? No? Another time). Because, in the main, that’s all I’ve needed in the 16 months I’ve been here. It’s easy to forget how you were in the beginning (if you’re not used to living in a place without shopping malls, a postal system or wealth) where you suddenly feel you have no compass and anything that represents safety, security or survival is clung to. Looking back at newly-arrived-in Rwanda-me, I remember being delighted by the ‘finds’ of first aid stuff I made from the volunteer ‘communal box’ at the volunteer office. I hadn’t quite the brain to figure out that the reason they were there, was that the departing volunteers, just like me now, found no real use for a sterile pack of needles or an eye pad. 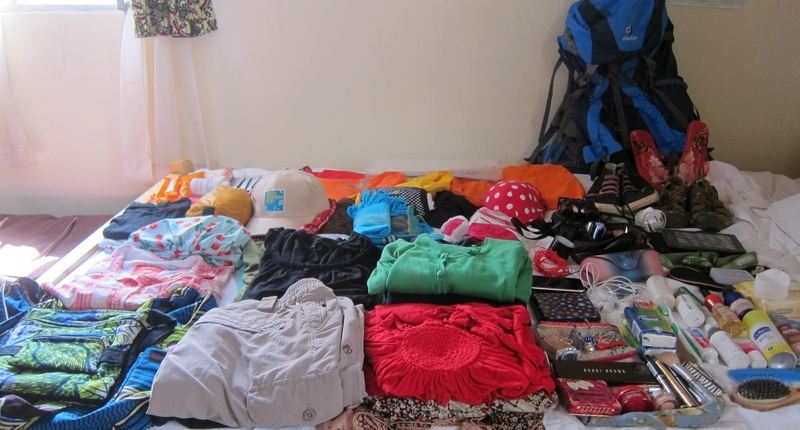 And I think of the suitcase loads of things I’ve asked friends to bring out to me ranging from shoes to a tent. Much of which have been little used (did I mention my Amazon shopping addiction? Which I have maintained even from afar?). My Rwandan flatmate’s sister lives in Canada and she asked her to send some items from home. 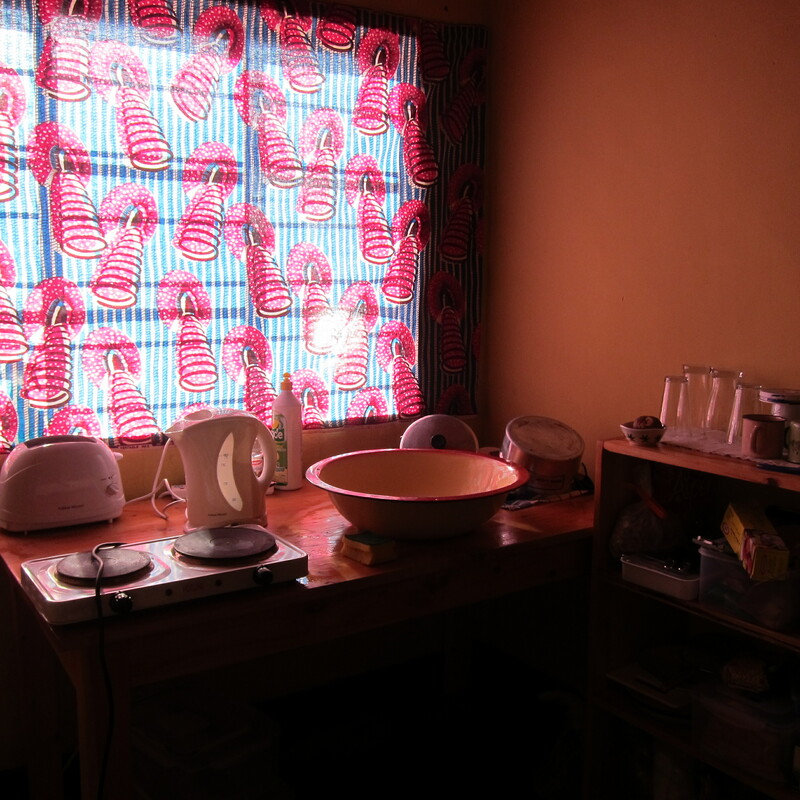 These were: dried cassava leaves (to make isombi), a packet of tea, a bag made from kitenge material, and a cassette tape of Rwandan music. 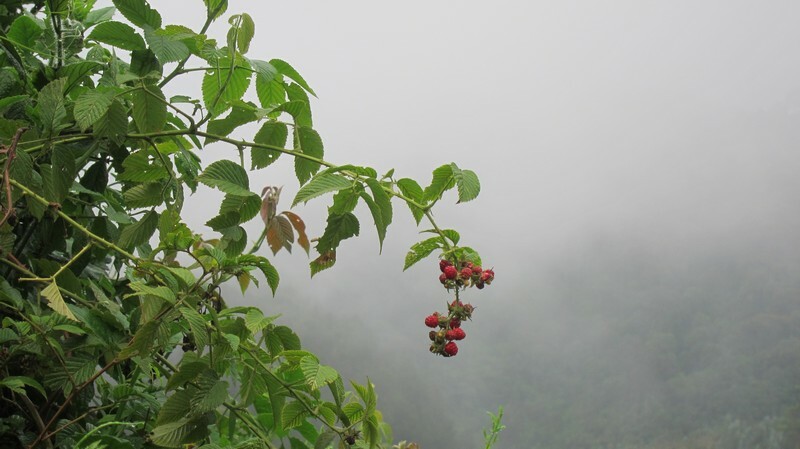 At over 2300 metres above sea level in a rainforest, and in the rainy season, one can’t hope for too much in the way of warmth and sunshine. That said, this is a particularly cold and wet Sunday and the urge to lay in bed all day reading is strong. Billie Holiday is doing her best to soothe the situation. She needn’t worry though. At 9 a.m. the day is already done. I’ve had a lovely morning birding with Oliver (my new birding pal) around the tea plantation before it started bucketing. I’ve seen some great new birds, heard some great stories and seen lovely skies. We saw a black-headed heron near the tea which I found odd as I always expect to see herons near water. Oliver explained how they like to catch mice and that they can sometimes be seen with their head on the ground listening for the little critters in their tunnels. haven’t we got these bushes? At the edge of the tea and along the roads are lots of rambling bushes that look very familiar to a Brit. The blackberries (well that’s what they look like) are coming out and I momentarily get transported to a damp autumn walk through a Sussex wood. We walked through the little village which ribbons along the road into the park and where I work. The rain never seems to subdue the kids here and they were furiously bouncing new found little plastic balls on the road surface. A dangerous game, given the speed the trucks race through at. The story of this village is a little blurred. Apparently, they arrived around the time of the genocide as they were displaced, but no one seems to know where they actually came from. I guess you don’t ask. Or more likely; people do know but maybe I shouldn’t ask. They are also due to be evicted from the forest as many others have been. To protect the park. There is some flexibility in the buffer zone around the edge of the park but no one is allowed to take anything from the park proper or indeed live inside it. Enforcing this is another matter and somewhat complex. The work of NGO’s like the one I work for is specifically to encourage alternative, approved and legal ways of gaining a decent living. No one said Conservation was easy and I have all kinds of complex feelings about this. the park itself is extremely important in so so many ways; including providing up to 70% of the water for the rest Rwanda. 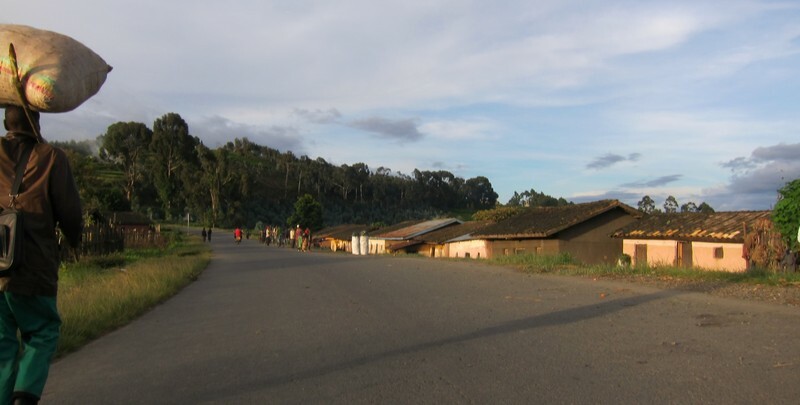 People seem very poor in this village by Rwandan standards and work seems mainly in making charcoal and selling to passers-by in large rice sacks for four thousand Rwandan Francs (£4 or $6). This is half the price of charcoal in Kigali and many stop and load their pickups with it. 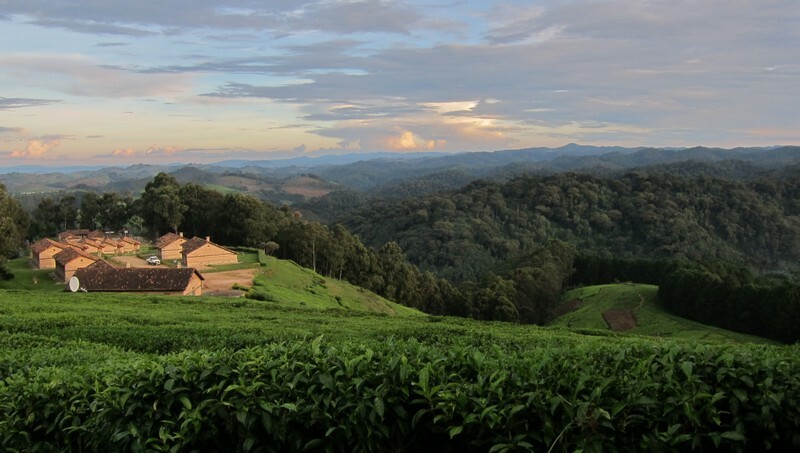 The alternative choice of employment is the tea factory where you will be paid 700 Rwandan Francs for a long full day of picking tea. That’s about 70 pence or around a dollar a day. Like everywhere in the world, the cost of living has gone up substantially in Rwanda and comparative to other East African countries, basic goods are expensive. On the day Bosco Ntaganda pleads “not guilty’ at the ICC (without being asked), you find me occupied with far more pressing concerns; ME and my inability to enjoy life even when it is going so well. I’m working for an excellent Conservation NGO on a great project in a super house that has hot water coming out of a tap, gas cooking, and an amazing big wardrobe in a lovely room with a window that looks out onto trees with birds in them. So why do I feel so glum? I guess it could just be that anti-climax feeling you get when you’ve finished your last exam or submitted a huge piece of work. Or got someone to like you (oh, is that just me?!). Anyway, I’m now simply here and working and there are no more things to organise and plan for. I was living out of suitcases for weeks and now they’re packed away. It probably has nothing to do with the fact that I have incurred a few (stupid) minor injuries recently that have made me feel a little vulnerable. And a long way from a doctor and from my lovely friends in Kigali and home. Boo! It’s also the beginning of the rainy season and I’m struggling with the cold. Even all the hardy rangers are complaining about it. 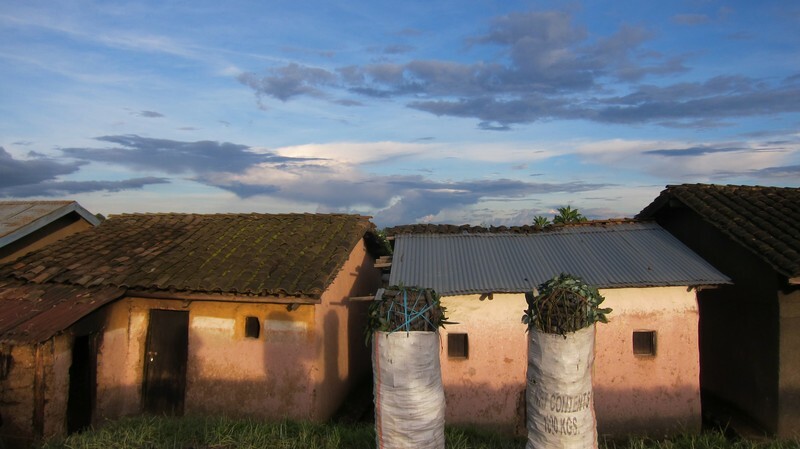 There’s the occasional break in the torrential downpours and I get to see the wonderful view across to Burundi again. Then it’s gone. Yesterday, the hundred metre walk to work presented me with fog, then rain, then sunshine, then fog again. It’s utterly incredible how quickly the weather changes. And it’s going to be like this until June. 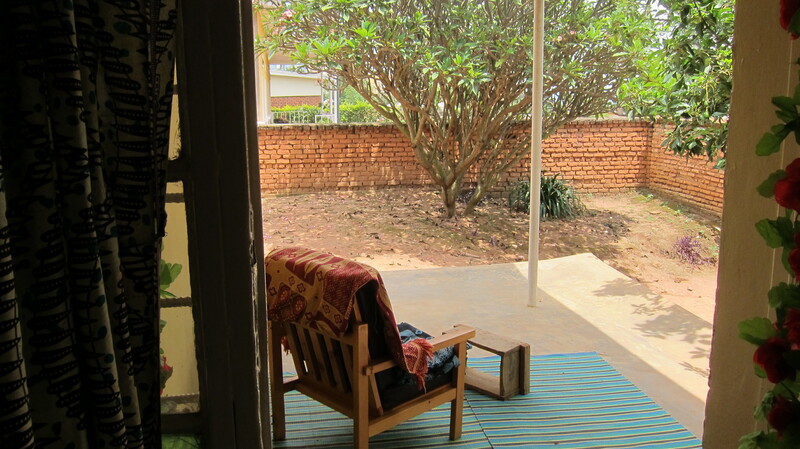 Thankfully, I have piles of blankets to crawl under to go to bed every night but it is a bit of a shocker after Kigali. And there is no leaping out of bed in the morning. No siree! Unsurprisingly, there are rather a lot of critters around here and in my house. Especially spiders… There is one rather large black spider who lives in a big crack in the kitchen where the tap comes out of. He mostly just has his legs dangling out when I pass by. But sometimes he comes all the way out to show off just how big he really is. I’ve found that if I blow at him he tends to retreat though. I’ve named him Robert in a bid at relationship building. It seems to be working on account of when I was rushing out the other day, I noticed a large spidery-type corpse in the sink where I had just been washing up and was dismayed to find no legs (as usual) dangling from the tap crack. Robert! I hoped he was just pretending to be dead, the way spiders do. So I got a fish slice from the drawer and carefully scooped him out of the sink and onto the kitchen cleaning sponge. When I came back the following day, he was no longer on the sponge and there were his legs dangling from his eyrie. Order was restored. Valentine’s Day is not all hearts and flowers. Certainly not in my case anyway. 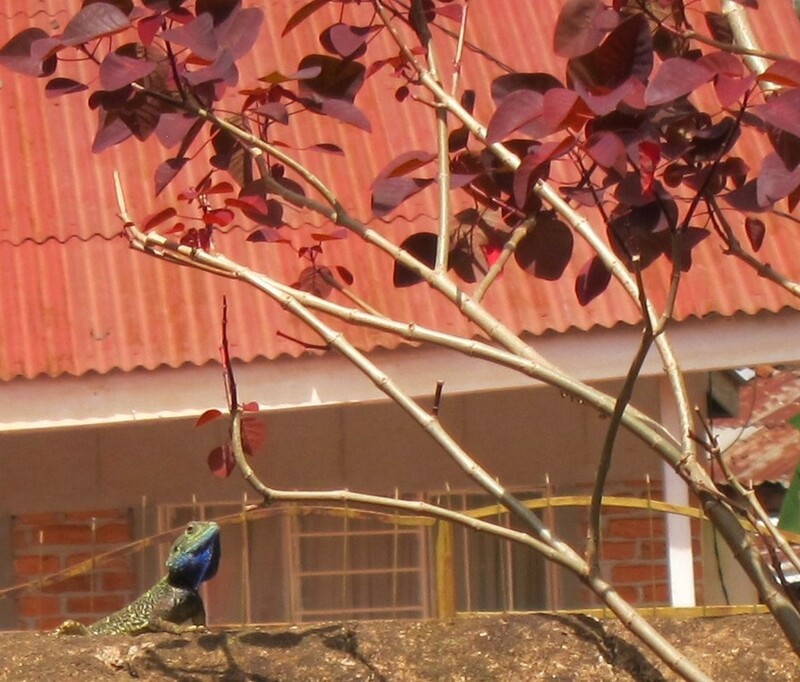 Although I did have a pink handwritten note pushed under my door last week when I was staying on Lake Kivu. OK. So the note was a torn slip from a receipt book written on by a man I had just briefly met at the bar…but all the same, you gotta take credit when you can, right? So a lot of changes and a lot to reflect on. I’ve been happier in this house than anywhere else I’ve lived since I left the UK in 2010 and I’m really sad to say goodbye to it and my guard and the rest of the people around here. Others have come and gone and now it’s just me, packing things to take back to the UK and things to take to Nyungwe and things to give away. Not since I left Brighton have I felt such a wrench. 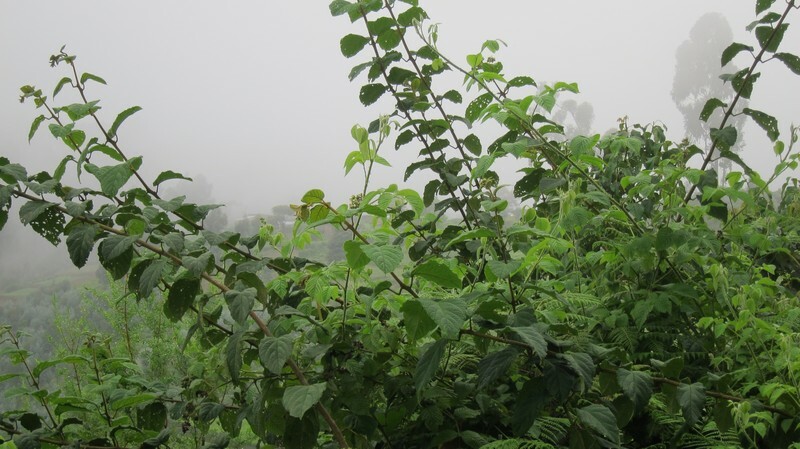 And I shall miss the whistling competitions with the bulbuls and the chats. Even though they always win. And the kites at the bottom of the garden. And Mr Pink. And the lizard who lives in the wall. Valentine’s Day is also the anniversary of the failed uprising in Bahrain. It’s now two years since I watched tanks roll into Manama from my office window, and young men being fired at with (British made) teargas in the streets. Little to nothing has changed since then and many people remain in prison for speaking up for their rights. It’s a crying shame. The good news is that I’m now living in a country that has been voted ‘the second most romantic country in the world’. The bad news is that this doesn’t seem to have rubbed off on me… I had assumed that when men told me they loved me after making them a cup of tea or chatting in the street, that they simply liked me. That it was just a translation thing. Maybe I’ve been wrong then? Of course I’m excited to be moving on and I’m really looking forward to getting to know the baboons (who, I’m told, hang about my new house in the forest) and all those new experiences waiting for me. But for now, Valentine’s Day is a time for reflection. Two years ago when I was making plans to leave Bahrain, could I possibly have imagined that I would now be about to start work for a conservation NGO in a rainforest in Rwanda? Not likely! Am I happier now than I was then? Certainly. Although I wouldn’t say ‘happy’ was really the right word. Let’s not get carried away here! But I definitely feel like I’m living. 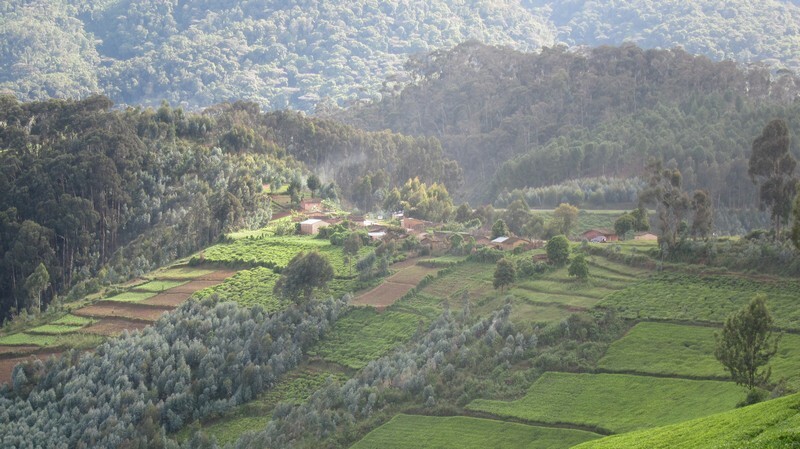 Rwanda is such a beautiful, fascinating and troubled place to live. It can often beguile and infuriate almost in the same moment . There is so much to occupy your mind with. And whilst I’m fearful of not having a secure financial future, I have to remind myself of how miserable I was when I did have one.